A perfect complement to succulent roast pork, the apple cider lifts and freshens the gravy, making for a great summer roast. 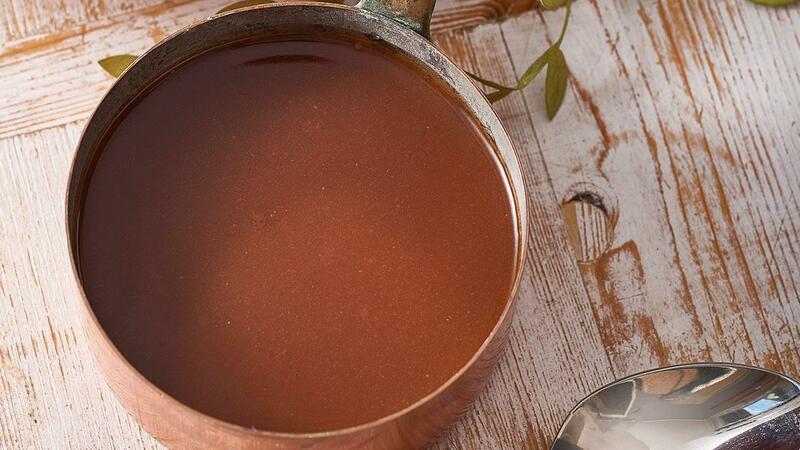 Add apple cider to a saucepan with 1L of hot water and whisk in 140g KNORR Gluten Free Rich Brown Gravy. Bring to the boil stirring continuously, reduce heat and simmer for a further 2 minutes. Serve.